5175 Dover St Arvada, CO. | MLS# 1122740 | Tri-County Associates: Broomfield, Westminster Residential Real Estate. Treat yourself to this charming home. 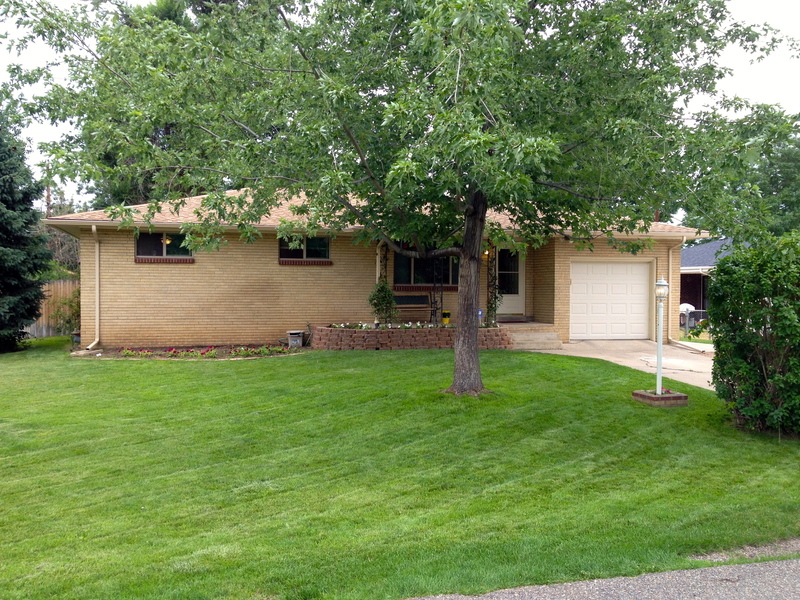 Nestled in old Arvada this home has been wonderfully maintained and is a pleasure to show. Special features of this home include: Hardwood floors throughout the house, a full set of appliances (including washer, dryer, microwave), a large covered back patio, and covered front porch, and a 5ft high cellar with tons of shelving and a concrete floor that has the same footprint as the main level. This home also comes with a sprinkler system hooked up to an irrigation well! Don't miss out, this is a great home at a nice price.